ABC Radio’s Amanda Cranston spends some time with ToDo Game co-creator Alexandra Drury discussing the impacts of technology on their family and the birth of The ToDo Game. 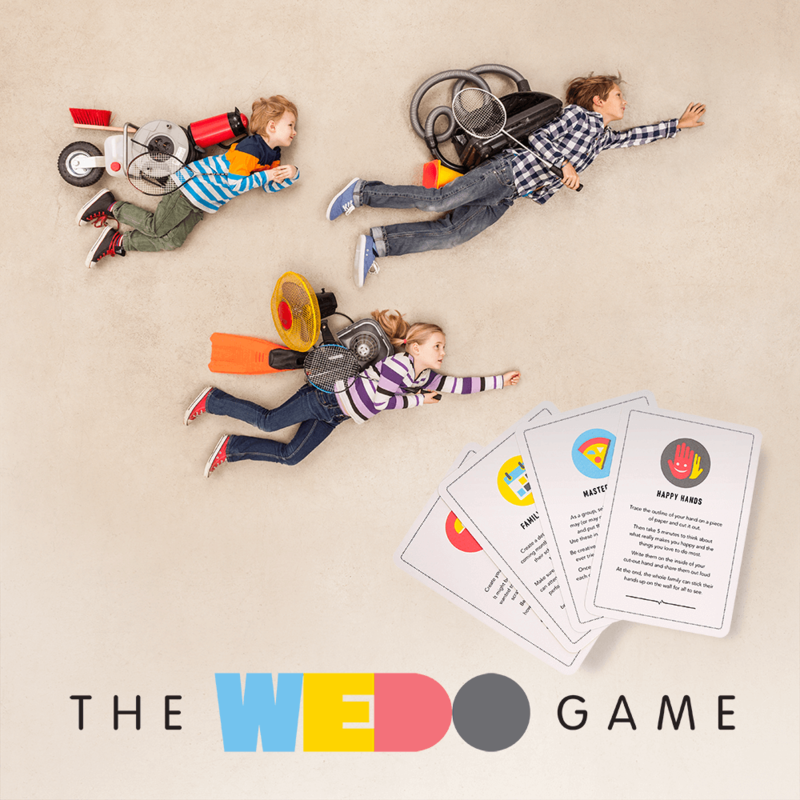 “What an absolute winner!” Femail.com.au reviews The ToDo Game as THE game for the school holidays. The Today Show features The ToDo Game as a new parenting tool for screen-addicted families. The ToDo Game features on this weeks Today Show on Channel 9 as a family bonding tool to help reconnect digitally distracted families. Aussie Mum Network writes a great article on the impacts of technological distractions on family dynamics and the game that’s encouraging families to spend more quality time together. Kidspot journalist Lisa Mayoh writes a great background piece on The ToDo Game. The ToDo Game featured on Channel 7’s Sunrise program in their story about how to create a healthy online environment for our kids. 9Honey shares insights in to the impacts digitally distracted parents have on their kids and cites The ToDo Game as a solution to the problem. ToDo is now ToDo in Australia!